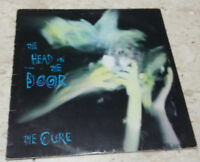 THE CURE LP FRIGO DEBUT PRIMO DISCO ORIG FRANCIA 1979 EX CON INSERTO !!!!!!!!!!! CURE LP THE WALK 1°ST ORIG CANADA NM ! UNPLAYED ! MAI SUONATO !!! 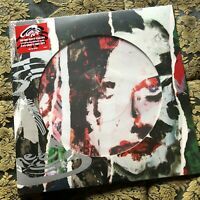 THE CURE 7" CATERPILLAR ORIG ITALY 1984 PROMO !!!!!!!!!!!!!! !